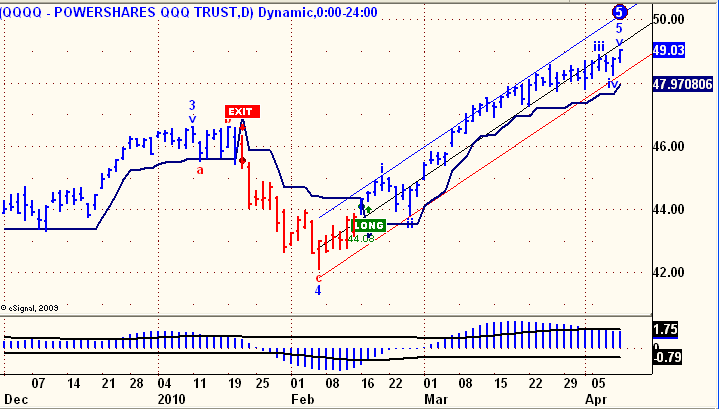 Below is my QQQQ chart, including the Daily Trend Model, an EW count, Auto-Trend Channels and the Elliott Oscillator. Since the mid-February LONG signal, the index is up about 10%. Prices have been contained in a well defined trend channel, all the time safely above the Daily Trend Line (navy). On the bottom oscillator, the recent new highs in price are not being confirmed by new highs in the oscillator. 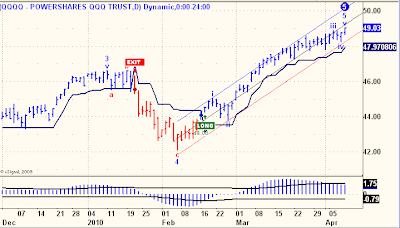 This suggests that the proposed wave count on the screen is correct and that after the completion of the Wave 5 of 5, a significant decline will be likely. This chart suggests only one thing: that the market is in an uptrend and traders/investors should be LONG. 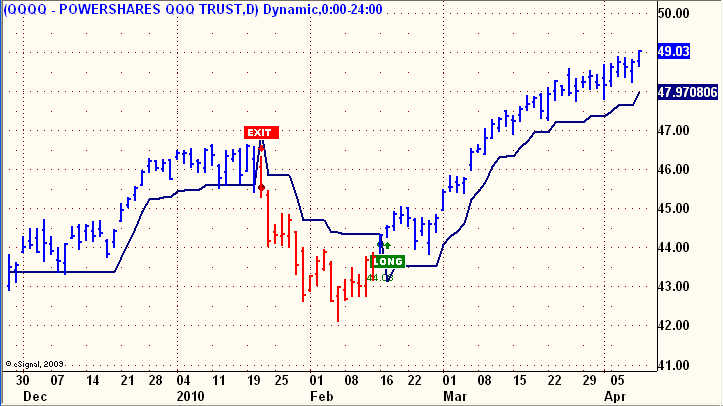 The late January EXIT was good for about a 10% decline before the index flipped back to the bullish camp. There is no suggestion here about any imminent declines, non-confirmations, wave counts or trend channels. Just that one thing: LONG. There may be a market environment coming where such simple, observable, understandable analysis will fail. Alternatively, this kind of market analysis will continue to be an effective steering current for navigating market direction. All I can say is that this analysis continues to amaze me with its effectiveness across so many indexes, ETF's and stocks, as well as across multiple time frames. I don't claim to have re-invented the wheel here, only to have found one and am now employing it in all of my market decisions. Subscribers, check your email boxes, I just sent out A Speculative Trade of the Week, looks good for a quick double, or more. The term synchronicity was coined by Carl Jung; it is about acausal connection of two or more psycho-physic phenomena. 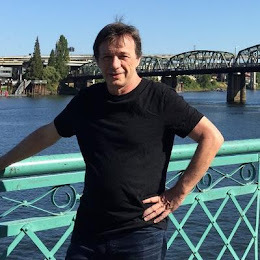 George Ure @ urbansurvival.com noticed: 10,927.07. DJIA close on both April 8th and April Fools Day, 2010. March 6, 2009 DJIA close of: 6,6_6._ _. And on same day the low on the S&P500: 666._ _.
I use Advanced GET on my MacBook Pro, running Windows XP in emulation mode, wherein I also run eSignal. An amazing machine of incredibly complex hardware and software engineering. Wait until Apple gets serious with their cell phone business, endgame for RIMM and PALM. Nope, this one is alternative energy with big insider buying in late February. No, you didn't invent the wheel but you upgraded it from 8 sides to 10 for a 25% smoother ride.